Are you considering a spruce-up of your personal finances as the new fiscal kicks off? With a slew of investment and insurance options crowding the market, you may well find yourself confused about where to deploy your hard-earned funds. Here are the answers to a few questions that could be on your mind. It certainly rings true that ULIP’s (unit linked insurance plans) have undergone some heavy-duty reforms since their dark days of the early 2000s. With hefty front-ended commissions built into them along with a host of other charges, these malicious wealth destroyers left precious little for investors in the end. In the past few years, the regulator has exercised its muscle to clamp down heavily on ULIP commissions, while introducing an impressive mix of other features to restore investor confidence in them. These measures, coupled with the recent tax arbitrage brought about by the reintroduction of long-term capital gains taxes on equities, have provided fresh impetus to the beleaguered product. Insurers have begun aggressively promoting their “new age” unit linked products as viable alternatives to mutual funds. Should you bite? Experts seem to disagree. Moreover, Bajpai goes on to advise that investors should have pure term and health insurance plans for a comprehensive insurance cover, and a mix of fixed income products and market related products such as mutual funds for their investment related needs.Indeed, one of the core tenets of effective personal financial management is to avoid “bundled” products that aim to solve more than one problem at once. As a thumb rule: the more the bundling, the more the bungling! Often, the devil resides in the fine print, and buyers’ regret kicks in a tad too late. 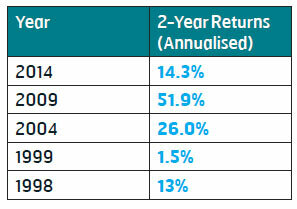 Many ULIPs end up providing investors with a suboptimal life cover and below-average risk-weighted returns. To avoid this situation, investors should segregate their risk and investment portfolios, and keep things neat and simple. Verdict: Stick with a winning combination of mutual funds, term insurance and health insurance and give ULIPs the wide berth. The year 2018 witnessed two landmark amendments to the low-cost National Pension Scheme or NPS. First, the equity ceiling for the “active management” option was hiked from 50 per cent to 75 per cent. 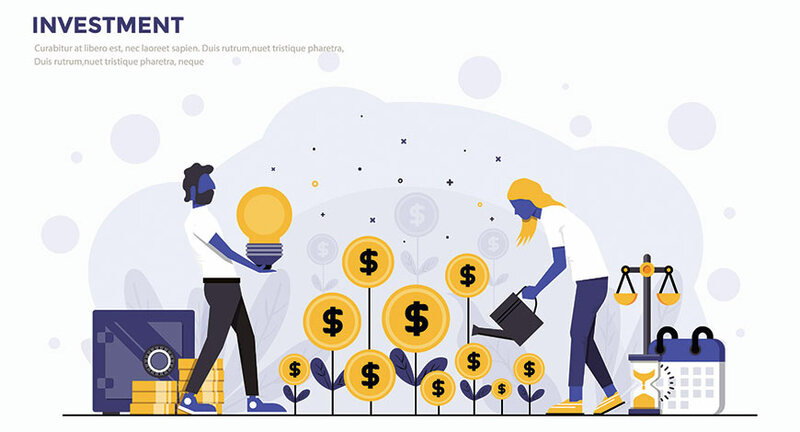 Many advisors and investors had previously expressed their consternation over a long-term retirement savings product capping its equity allocation at just half, and the increase in the enforced equity cap has therefore been well received. Second, we saw changes in the withdrawal stage taxation of the product. Previously, only 40 per cent of the corpus was tax-free, whereas 20 per cent was taxable. Now, NPS investors can withdraw 60 per cent of their corpus tax-free; the mandated annuity purchase with the remaining 40 per cent stands unchanged. Other experts like Bajpai recommend a more balanced approach between ELSS and NPS. 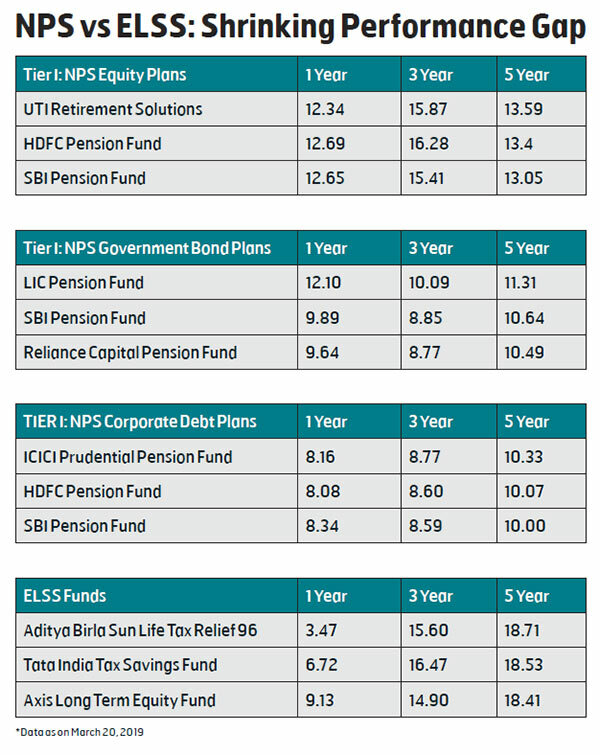 “ELSS has its own appeal, especially for someone who would like to opt for a combination of PPF and a market related product with a shorter lock-in period. Choosing any product should depend on its suitability for an individual, based on what kind of financial goals that person is looking to achieve”, she says. In the end, the decision between NPS and ELSS needn’t be an either/or one. Based on your individual risk profiles and specific liquidity needs, you could aim for a mix of the two. It would be a wise move to put both investments on autopilot at the start of the financial year itself. Investing maestro Benjamin Graham once famously mused that “in the short run, the market is a voting machine but in the long run, it is a weighing machine”. What this essentially means is that short-term market movements have precious little to do with fundamentals, and a lot more to do with investor sentiment. And it’s no secret that speculation about who will take charge at the centre after the general elections has traditionally influenced market movements heavily, as the policies of the expected incoming party are viewed as a reliable harbinger of future corporate earnings growth (or the lack of it) for the next five years. Interestingly, data indicates that investing into equities half a year before the general elections and holding on for two years thereafter, is a high probability investing strategy! The average returns from the bellwether Nifty index for an investor who would have followed this rather elementary tactic would have been an impressive 21 per cent plus; the obvious glaring exception being the year 1999, which preluded the cataclysmic dotcom bust. Most experts predict hyper-volatility over the next two months that will lead up to the election outcome. With the equity markets remaining tepid since early 2018, you may be confused about which direction to align your portfolio in. Should you build up your equity positions or use upswings to book profits when your returns finally come in the black? Verdict: Don’t “bet” on the markets based on the elections. Take a comprehensive risk profiling quiz to arrive at your ideal asset allocation and ride the volatility to build your portfolio up to it instead. Mutual Fund SIPs or Systematic Investment Plans hit a purple patch between April 2016 and October 2018, during which monthly SIP inflows swelled from Rs 3,122 crore to Rs 7,985 crore. Since then, SIP inflows seem to have moderated somewhat, with anecdotal evidence signalling the growing frustration within retail investors who jumped into direct plans of mutual funds unadvised, expecting linear returns from them — only to be sitting on flat to negative returns two years hence. Recently, “anti-SIP” schools of thought have mushroomed. These groups advocate that SIPs are the new “dumb money”, as they deploy money into the markets without regard for whether it’s the right time to invest or not. There’s also burgeoning discomfort about SIPs shovelling money into the same hundred-odd scrips on a periodic basis, leading to a situation where their prices remain artificially elevated come what may. Such a reduction in volatility is seen by many as having a net negative impact on the potential for long-term wealth creation from equities. 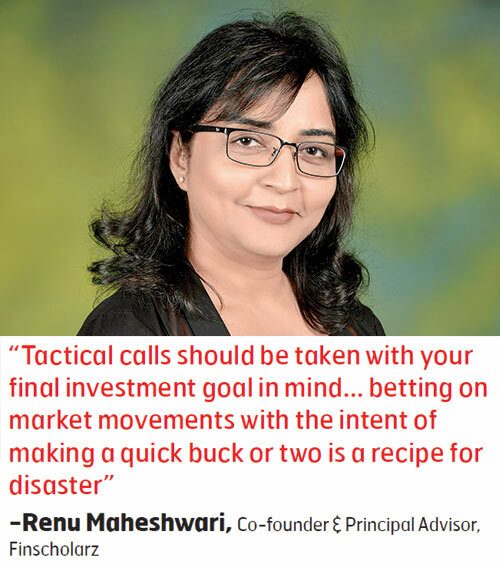 Maheshwari is one of the experts who have stuck their necks out and proclaimed that “timing the market” is, indeed, as important as “time in the market”. Dismissing the well-worn adage as mere platitude, she goes on to state that “SIP investments really are ‘dumb moneys’, which go into the market without any consideration for valuations”. 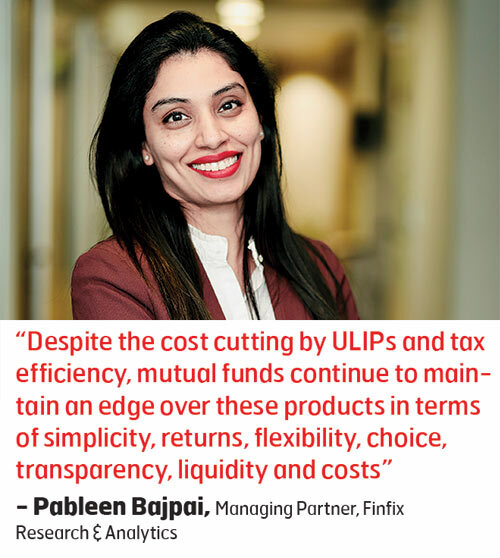 She’s also quick to add that SIPs are, however, a convenient way to increase one’s exposure to equities in a disciplined manner; but that does not take away from the importance of having an advisor-led, active management strategy in place.Bajpai doesn’t concur with the “anti-SIP” viewpoint. She does, however, admit that retail investors tend to make some blatant mistakes. “They often enter the markets during peaks swayed by the past returns and tend to exit in panic when the markets tank. This is a disaster waiting to happen, be it with lumpsum or SIP money.” In fact, recent SIP stoppage data would indicate that this is exactly what is happening right now! Should you keep your passive SIPs running like clockwork or seek out a more active management strategy this fiscal? It appears that a mix of both is in order. Use SIPs to steadily build up your equity allocation; but correspondingly work with an expert advisor to review and rebalance your portfolio on a periodic basis. Also, consider SIPs into higher-risk small cap funds that have much higher potential for alpha generation. Simply SIP-ping away without paying heed to the occasional tactical rebalance may yield suboptimal results going forward. A trusted, well-informed financial advisor is the key in this regard. Verdict: don’t be hasty in writing off your SIP’s! Continue them. However, work with an Advisor to actively rebalance your tactical asset allocation every now and then. Follow a balanced approach.